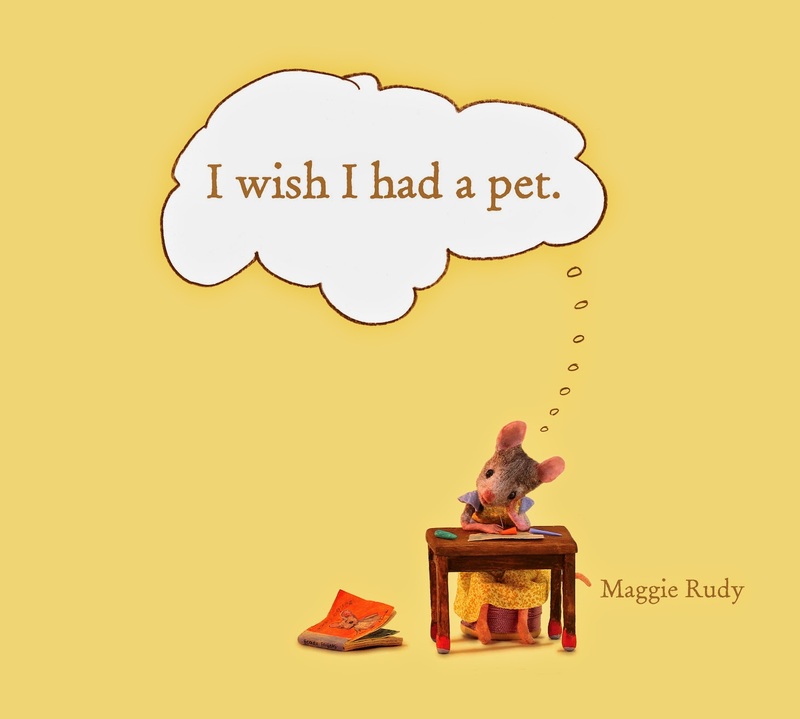 I've always loved mousies, I grew up on Beatrix Potter books and the ones with mice were my favorites. Your mice have to be the cutest ever. The scenes are wonderful and their little faces have so much expression. It is a true pleasure to have discovered your Blog. 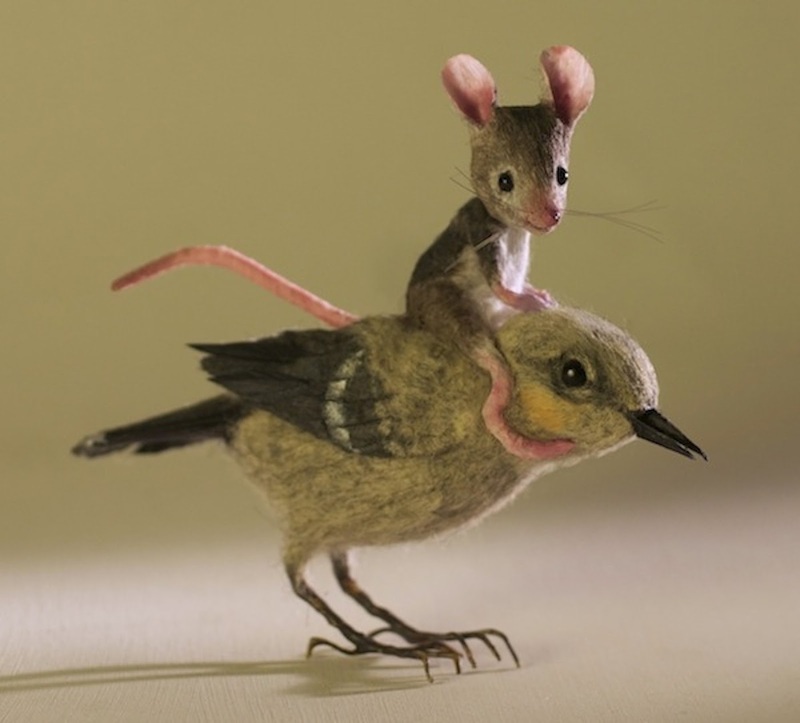 I love your little mice. They are adorable. 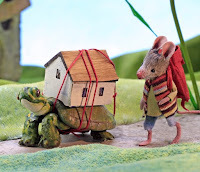 I just came across a link to your wonderful mice at Shelley Noble's Halfland blog - beautiful work! Het is allemaal zo mooi ! Proficiat. Oh my! I am enthralled. 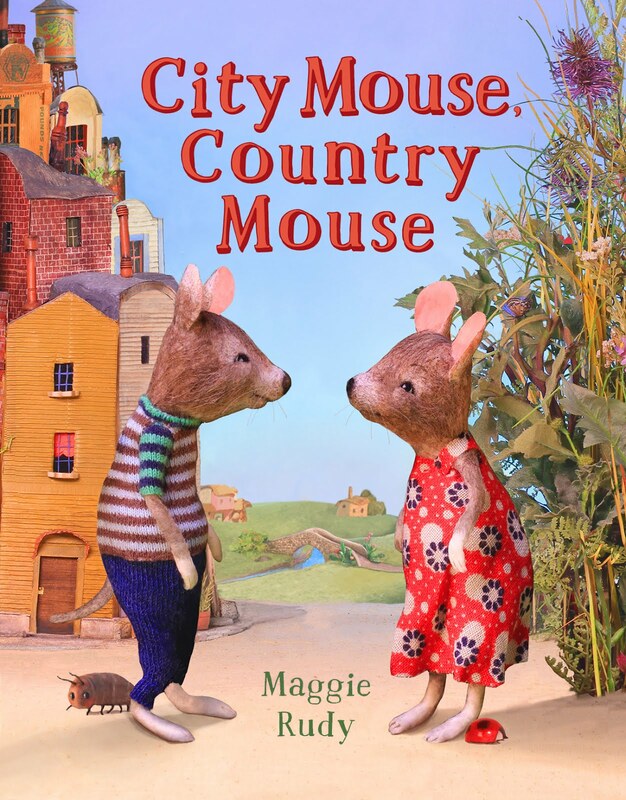 I work at a library and "discovered" City Mouse, Country Mouse. I am 52 and will most likely ask for it for my birthday. Your work is delightful and inspiring and fun. The quality of your mice and scenes shows through online and leaps off the page. 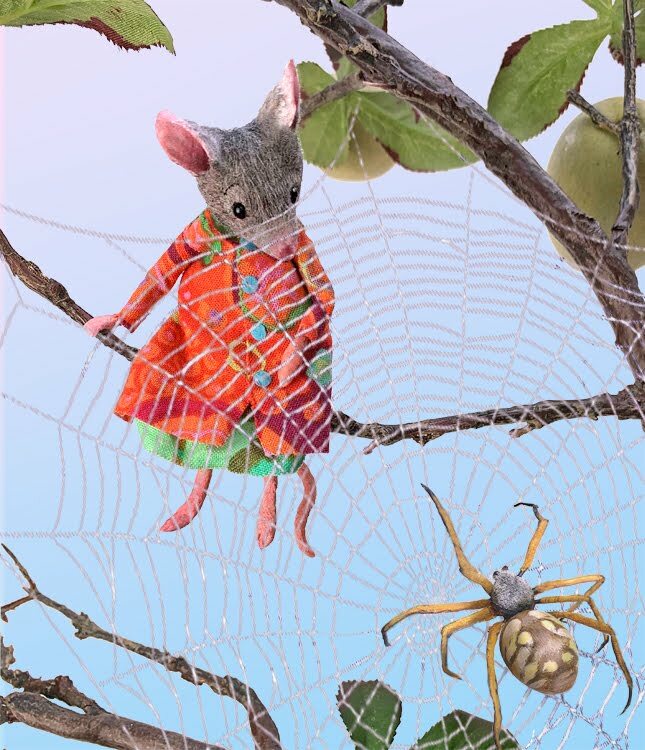 Mouseland is whimsical and exquisite. I,too, would love to purchase one of your sweet babies if you ever sell them. 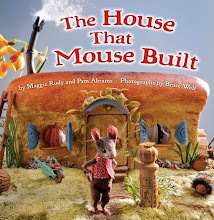 I am a doll sculptor and a dollhouse creator, and I would love to have one of your mice in my Lynleigh! Please? Well thank you! 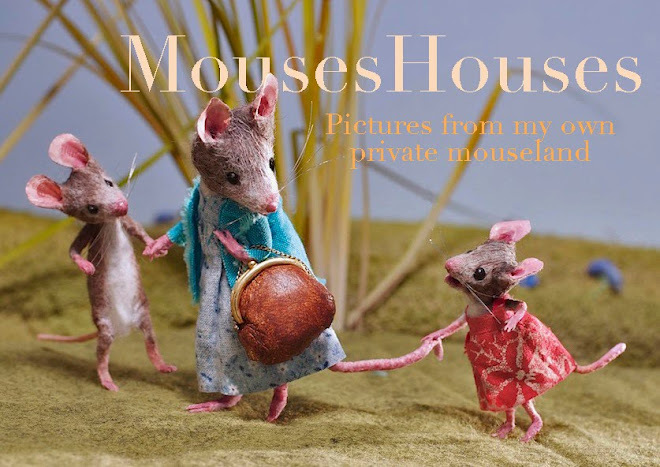 I'm so glad Mouseland has given you pleasure!